A Real Pleasure to Work with. Someone who takes their Craft Seriously. A true professional and a Good Person who believes in doing the Right Thing. I think you’d be Hard Pressed to find a Better Realtor. 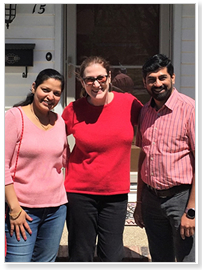 “Rahul Ramchandani was the Agent that sold my home in New Jersey during the spring of 2018 and he was outstanding. During my research for an Agent, I could already tell that Rahul and Smitha had a lot of experience, sold many homes and their team were quite internet savvy. I met Rahul at my home. He spent an hour answering my questions, providing objective data regarding the process, discussed the length of time that listings can typically stay on the market, as well as providing a lot of info on comps in the area. When I saw the listing online and in the brochure, I was very impressed. 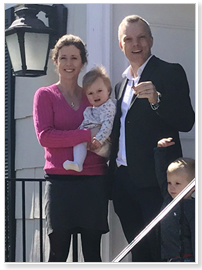 His hard work and knowledge of what it takes to sell a home really paid off – our listing looked incredible with lots of detail on the community and the home. A buyer that saw the property during the first open house put in an offer. Followed by a second offer a day later. This house went under contract 7 days after it was put on the market – at less than 2% under asking price. We accepted and Rahul was there for every step of the closing process. A real pleasure to work with someone who takes their craft seriously. I’ve recommended Rahul and his Team to everyone I know. He’s a true professional and a good person who believes in doing the right thing. 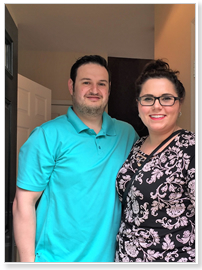 I realize it won’t always be this easy to sell your home, but I think you’d be hard pressed to find a better Realtor.” – Alfonso D.
They More than Lived up to Our Expectations. Extremely Patient, Seamlessly Walked us through the Process, and Followed up on Everything. You Honestly Feel like You’re their Only Client. My Experiences with them were Outstanding. I was Impressed with their Responsiveness and Professionalism. Their Knowledge of the Local Areas is Outstanding. Not once did I feel Pressured or Hurried. They were Always Available, Always Checking In, and just Overall Kind. From the time they walked in the door to provide an estimate on our home, to the closing, it was a pleasure working with them. “My husband and I would highly recommend Smitha and Deb at Sothebys. From the time they walked in the door to provide an estimate on our home, to the closing, it was a pleasure working with them. They worked as a team with Smitha taking the lead. Solid advice was given on pricing our home in the current housing market. The house was professionally photographed and even a drone was used to provide an aerial view of the property. Always accessible, calls, emails or text messages were immediately returned. When expertise was needed, Smitha provided names and help to arrange professionals to address concerns of the buyer. She is extremely knowledgeable about the NJ laws dealing with home sales. 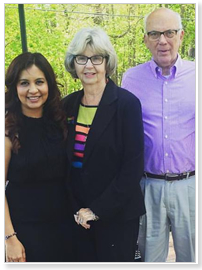 Contacting Smitha and Deb to sell our home was an excellent choice.” – Ann and Andy. What I appreciated most throughout the home selection and purchase process was their high level of personal and professional integrity, as well as the respect that they demonstrated towards all parties involved. I highly recommend them!. 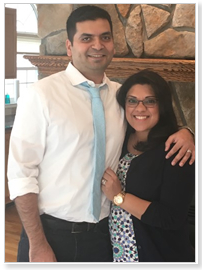 “Smitha and Rahul Ramchandani are the brokers that I used for my December 2017 home purchase. My particular home buying needs/requirements were somewhat challenging (to say the least), but this did not deter them whatsoever. 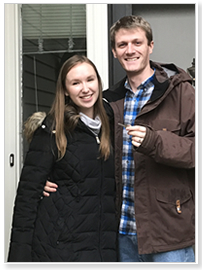 Their in-depth knowledge of the local real estate market, experience, intellect, and determination yielded an excellent result for me: a wonderful new home. What I appreciated most throughout the home selection and purchase process was their high level of personal and professional integrity, as well as the respect that they demonstrated towards all parties involved. 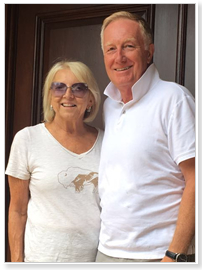 I highly recommend them!” – Nancy F.
We would recommend them to anyone who prefers to work with hardworking professionals who are out there to help you ease your home buying process. “Hi Smitha and Neelu, I just really wanted to thank you for all that you did for me during the sale of my condo and purchase of new one!” – Kelly G.
“Dear Rahul, Thank You So Much for All Your Help and Support over the past year. I Love My New Home More and More Each Day! My Family Can’t Stop going on about How Beautiful it is.” – Vandana S.
“Dear Rahul, I want to thank you for helping me locate this townhouse. I appreciate your time, commitment and professionalism. It has been a pleasure working with you. Your representation was that of Integrity and Trust. This was a Great Service Experience.” – Carla D.
“Rahul, You have been a Delight to work with. You are Courteous and Very Efficient and I appreciate all the hard work you did. I look forward to working with you in the future. ” – Laura F.
“Hello Rahul and Smitha. 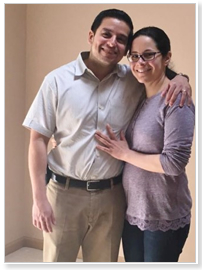 Now that the dust has settled and Sumitra and I have had time to get used to our new home, we wanted to take a moment and say thanks for all your help. 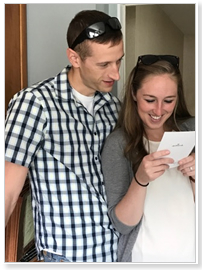 We were very pleased with everything that the both of you did in both selling our townhouse as well as searching for and buying the new home. You impressed us with your professional approach and we will be very happy to recommend you to our friends in the future.” – Jeff & Sumitra N.
“Flexible, Outstanding Availability, Positive Attitude and an Excellent Source of Information. “You’re doing a great job! We appreciate all your hard work! We’re really happy we found you on the internet to be our agent. You went Above and Beyond and We Truly Appreciate it. “Thank You Rahul, Smitha and Neelu. You all made the process of looking and buying a home very relaxing. 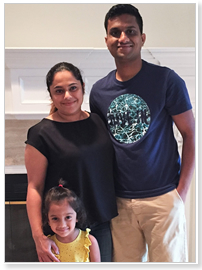 We are very appreciative.” – Chastity & Tim M.
“Thanks Rahul for all the Hard Work and Patience, we are feeling good about our new home.” – Sid & Jyoti A. 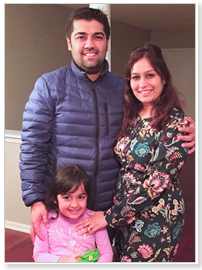 “Dear Smitha, Thank you so much for your fantastic help guiding us through the home buying process. You do amazing work and I am so glad we had the chance to work with you. 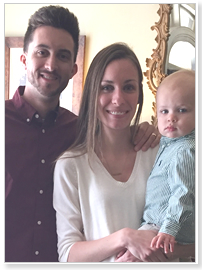 We’re really happy with our new home” – Laura Perrin and Daniel Koontz. “Thank you for all your hard work with our property. You Always Go Far Beyond Our Expectations. We are lucky to work with you. 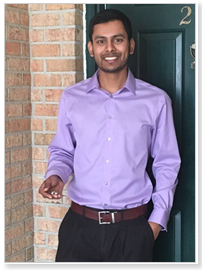 ” – Nicholas and Fatima D.
“Dear Rahul, I would like to thank every member of your team for helping me buying my first home.” – Mustapha Ayat. “Hi Rahul, I would not have been able to hang on to the townhouse without your help. 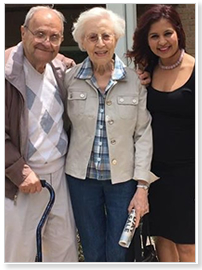 You and Smitha and Neelu and everyone I’ve dealt with has been Terrific.” – Liz G.